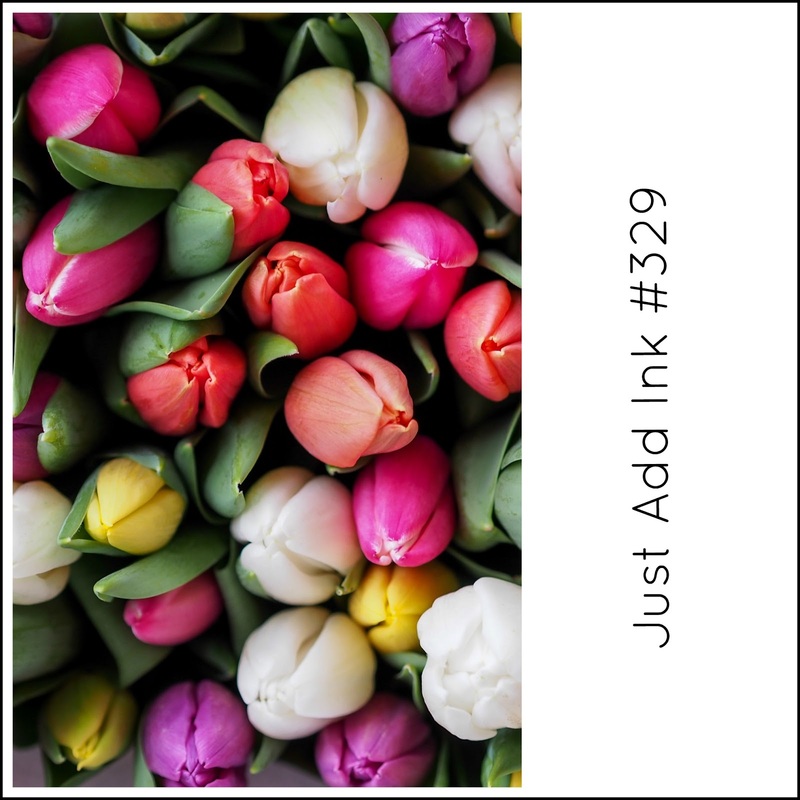 Just Add Ink #331..."Just Add Wings"
We have a brand new challenge happening over at Just Add Ink. We want you to "Just Add Wings"...Now that gives you plenty of scope if you want to join us. 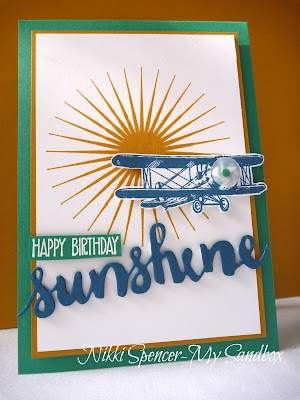 I decided to sidestep the obvious butterflies, birds, bugs and angels, these being the first winged things to enter my head and went with the plane from the retired SAB set called "Sky is the Limit" just for something different, that and l needed more birthday cards for the guy's! Lot's of winged things to inspire from the design team, so be sure to pop over and take a look at those. 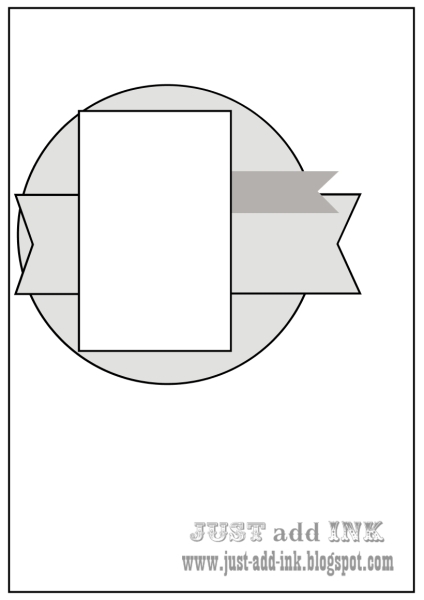 Stamp Review Crew...Host Set..Bonus Hop! Over at Stamp Review Crew this week, we are showcasing the "Hostess" sets for this year. I found it really difficult to choose just one set, as l love them all. 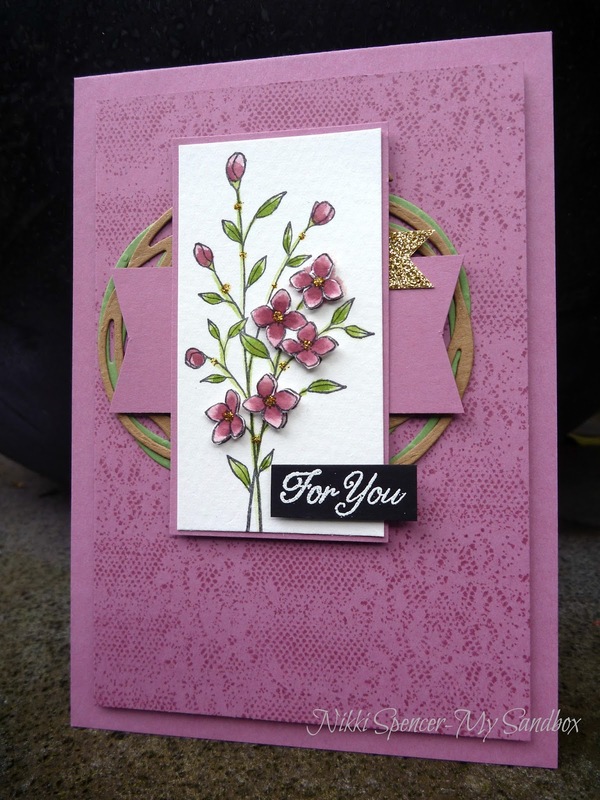 But l finally settled on the "Gift of Love" set as l find it really versatile in that you can just use the two step stamping or the line images as l have done and watercolour them. 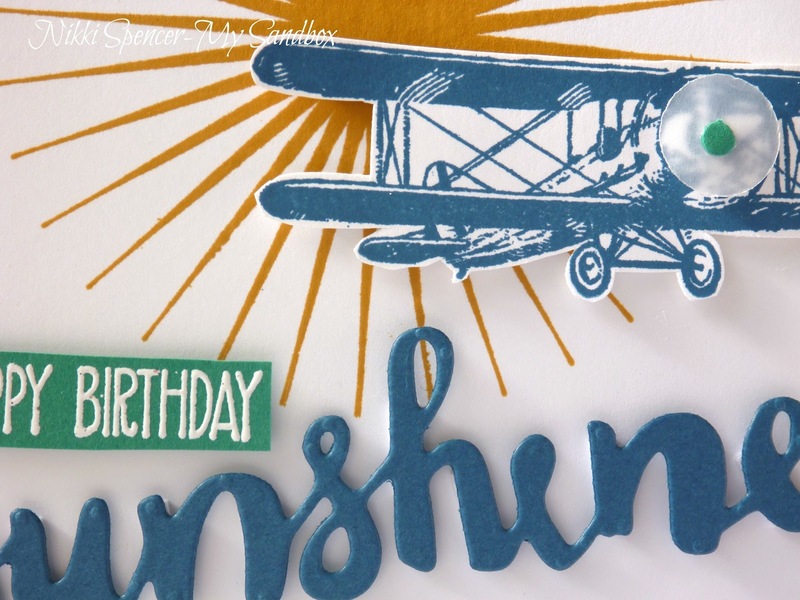 You may have just arrived from the fab blog of Dawn Tidd and her lovely hostess set projects or if you have just landed here and would like to start at the top you can click on the Stamp Review Crew banner above or to continue on your way hit the next banner below! For the inside l have used the two step technique which is simple and makes creating super fast! Next on the hop is Heidi Baks I'm sure she will have something fabulous to share! 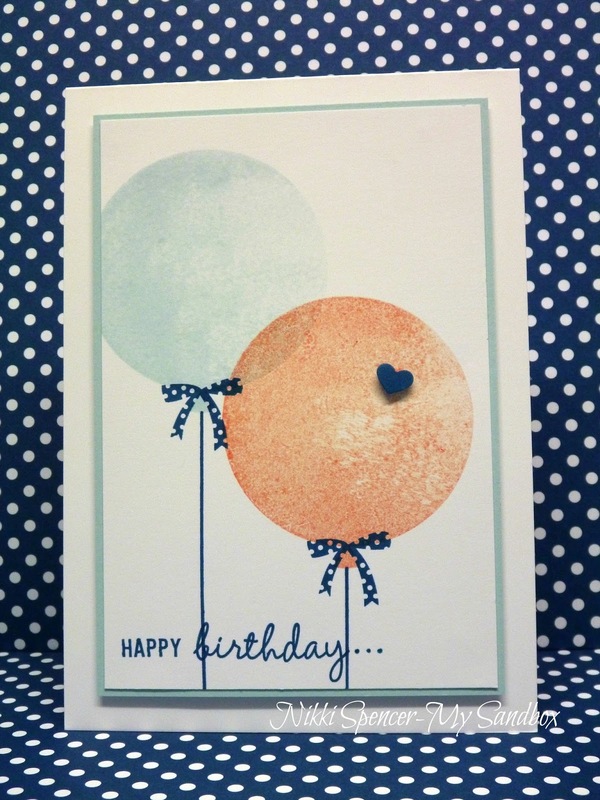 Happy Friday to you!...We have a brand new challenge happening over at Just Add Ink. 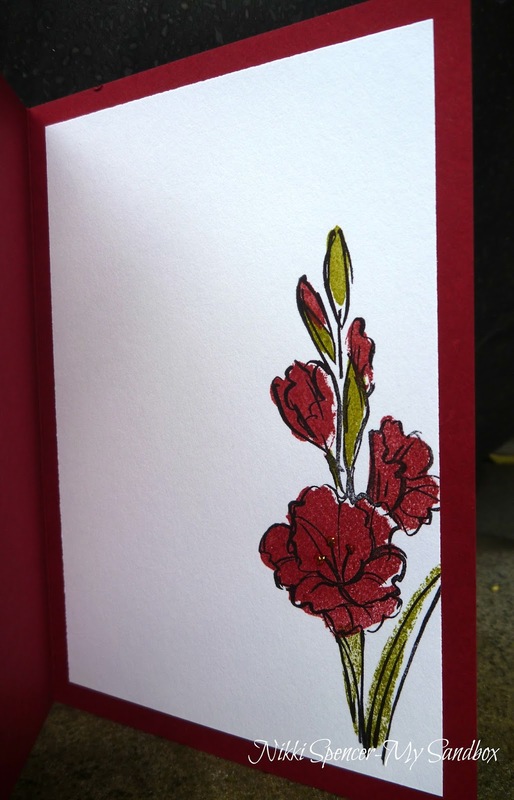 Kim has given us a lovely sketch to create with. 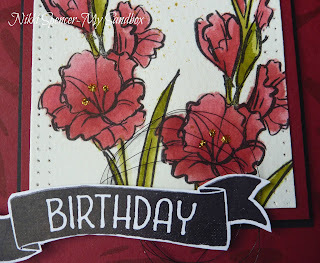 I've been wanting to crack open my "Touches of Texture" stamp set and it was perfect timing for this challenge as l think the elements work well with the sketch layers. 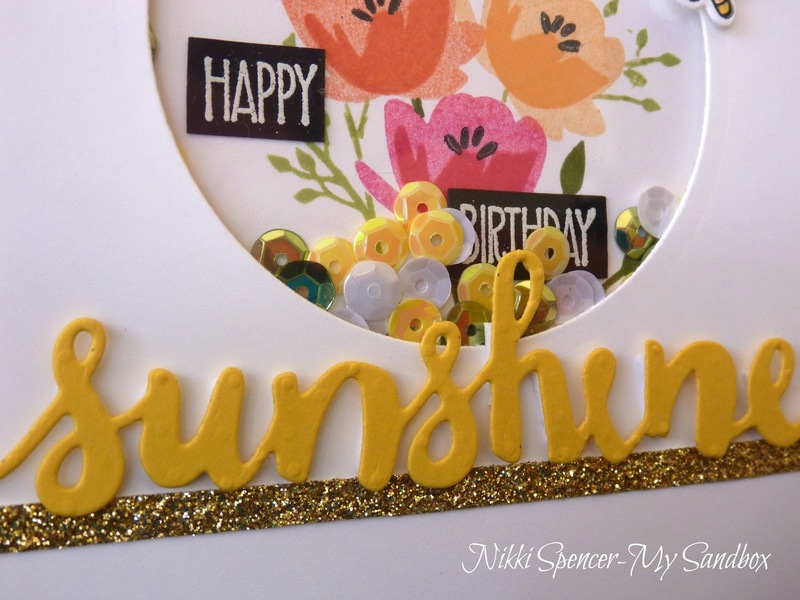 I also added a couple of the Swirls from the Swirly Bird thinlits and added some gold glimmer and details for sparkle. 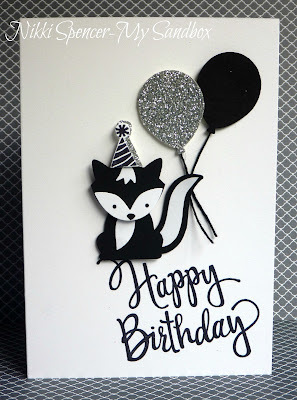 Don't forget to pop over and check out the rest of the design teams creations...So much lovely in one spot! 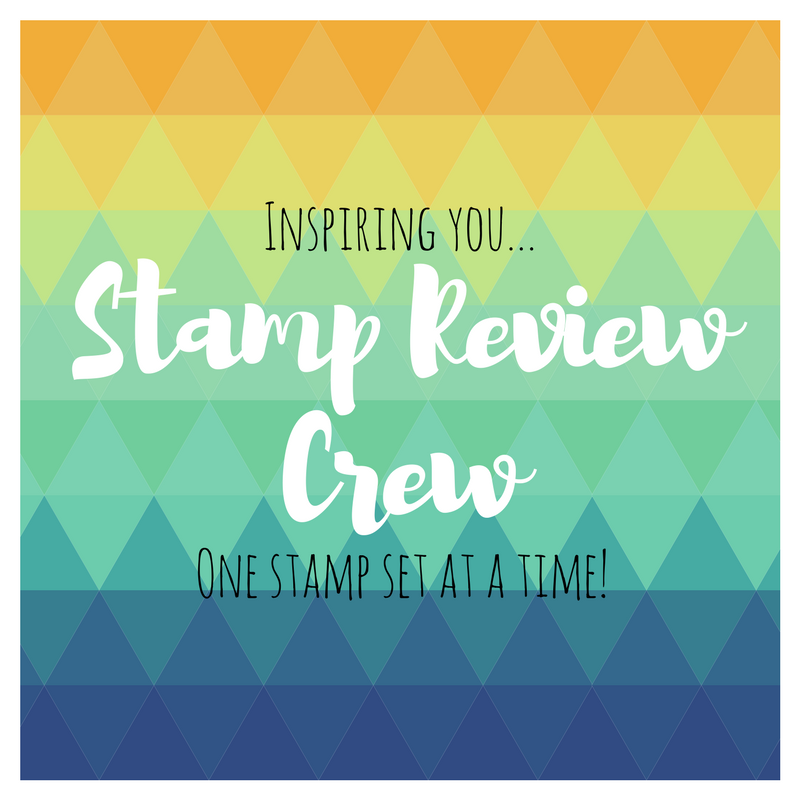 Stamp Review Crew...."Timeless Textures" Edition! 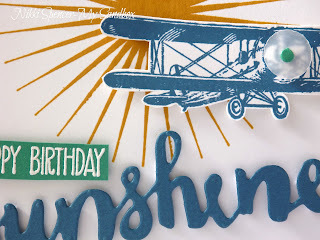 We have another fun and inspirational hop happening over at Stamp Review Crew this week. 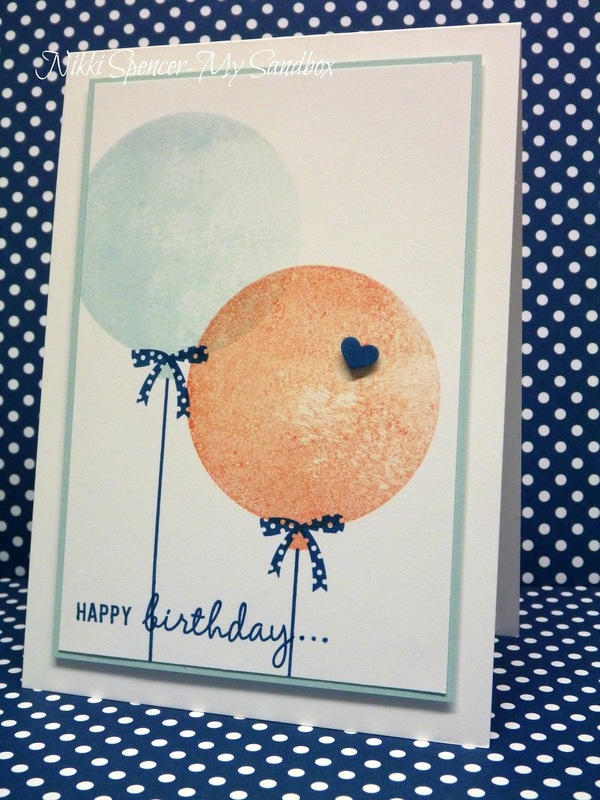 For this one we are showcasing some fun and creative ways to use the "Timeless Textures" stamp set. 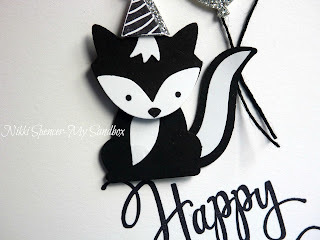 If you been following the hop you would have just arrived from the lovely Tanya and her fabulous and creative project. 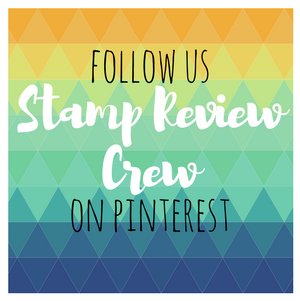 But if you have just landed here and would like to start at the start, you can click on the "Stamp Review Crew" banner up top. Or you can continue along by hitting the "Next" banner below. 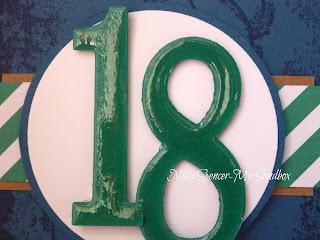 With September being our families crazy birthday month and this year it's all big ones, l went with a masculine style, creating a grungy 18th for one of the guy's. 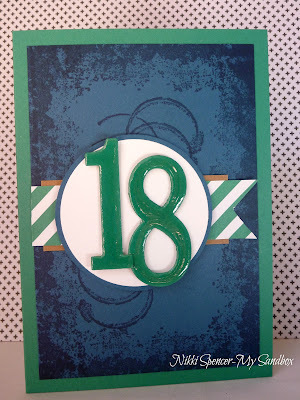 The colours are Dapper Denim, Kraft and Emerald Envy. Next on the hop is Val Moody with her lovely Timeless Textures project. It's Friday...yay! 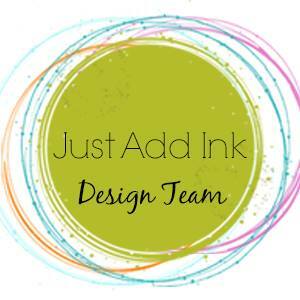 And that means a new Just Add Ink challenge to share. 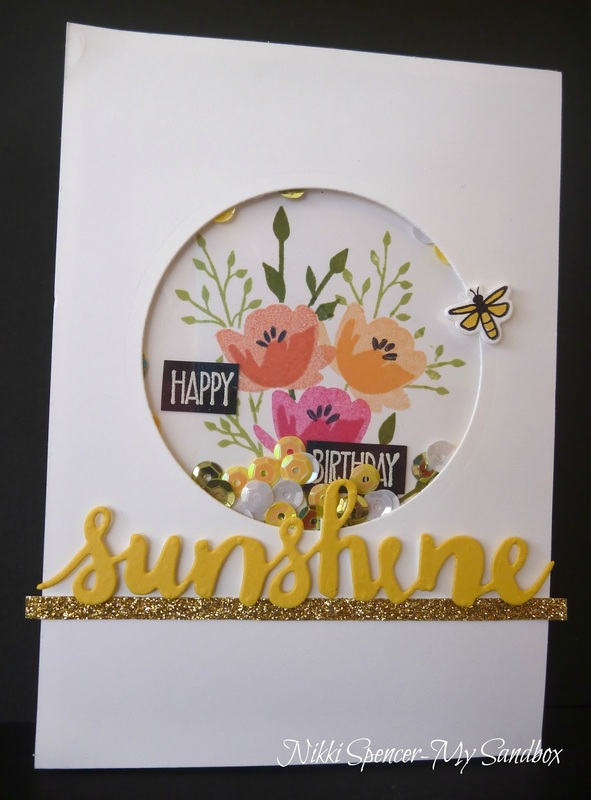 Di has given us some lovely springy inspiration to create with...So pretty! 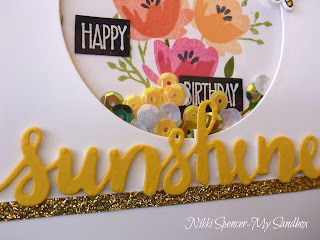 I've created a flowery shaker using the blooms from the "Jar of Love" set, stamped in Peekaboo Peach, Calypso Coral and Melon Mambo and added the lovely "Sunshine" diecut from the "Sunshine Wishes" thinlits. 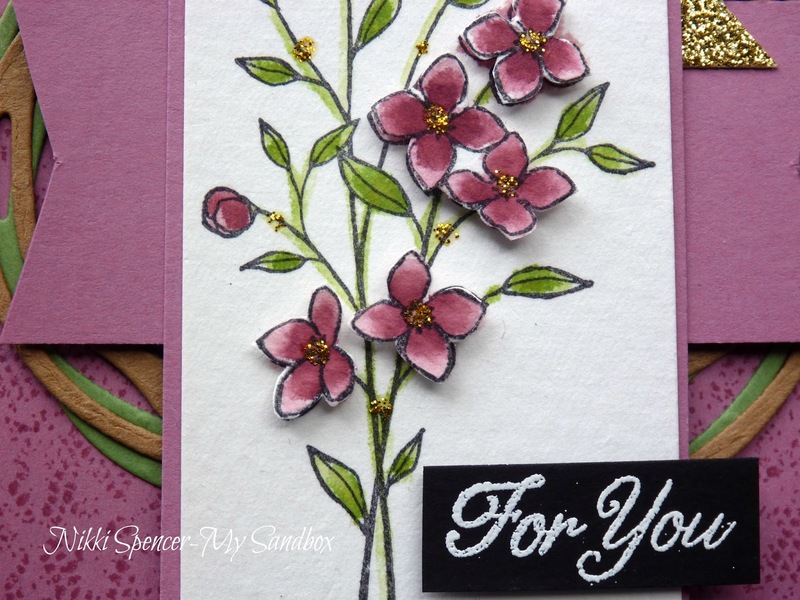 The rest of the design team have created some stunning projects to help inspire you, so don't forget to stop by the challenge blog and check them out. Just Add Ink #328..."Just Add P"
Happy Friday friends! 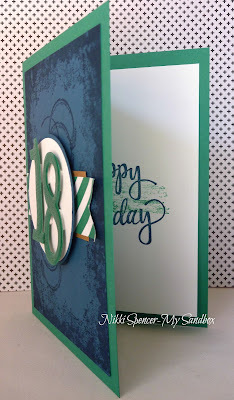 This week over at Just Add Ink, Tina has challenged us to "Just Add P" to our projects. 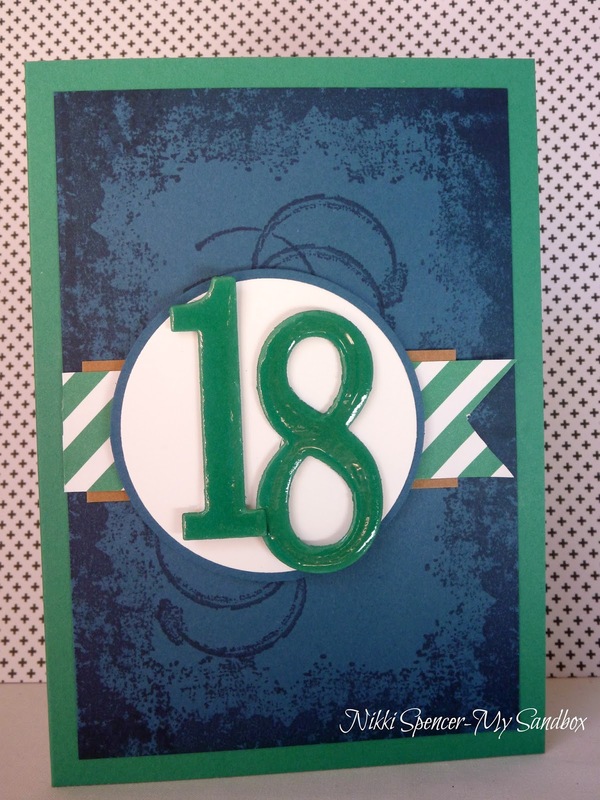 The other colours l used are Cucumber Crisp-Melon Mambo-Emerald envy and some gold glimmer for sparkle! 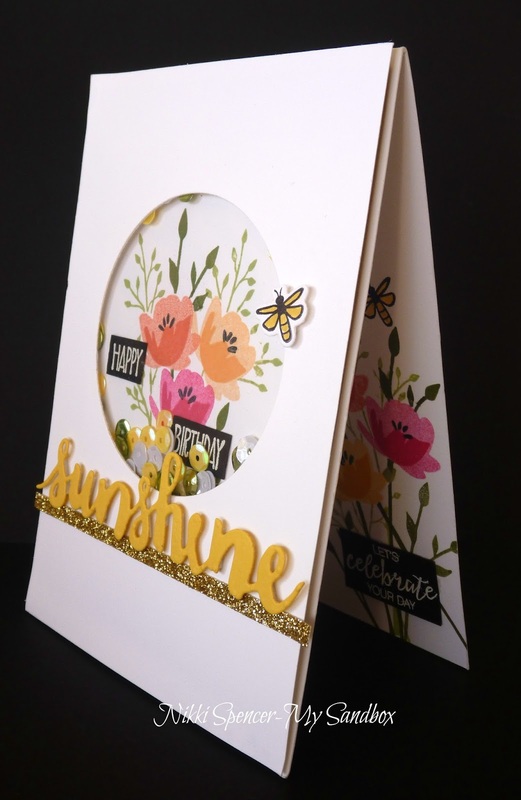 The design team have used a variety of "P" options on their projects, so don't forget to pop over to the challenge blog for those! Stamp Review Crew...."Foxy Friends" Edition! 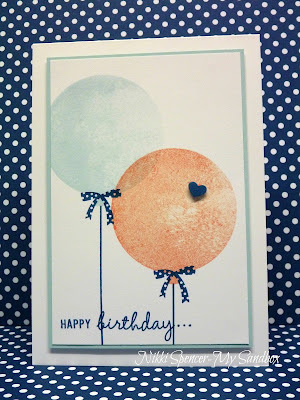 Welcome to a very cute blog hop from Stamp Review Crew! This one is showcasing the adorable "Foxy Friends" suite. 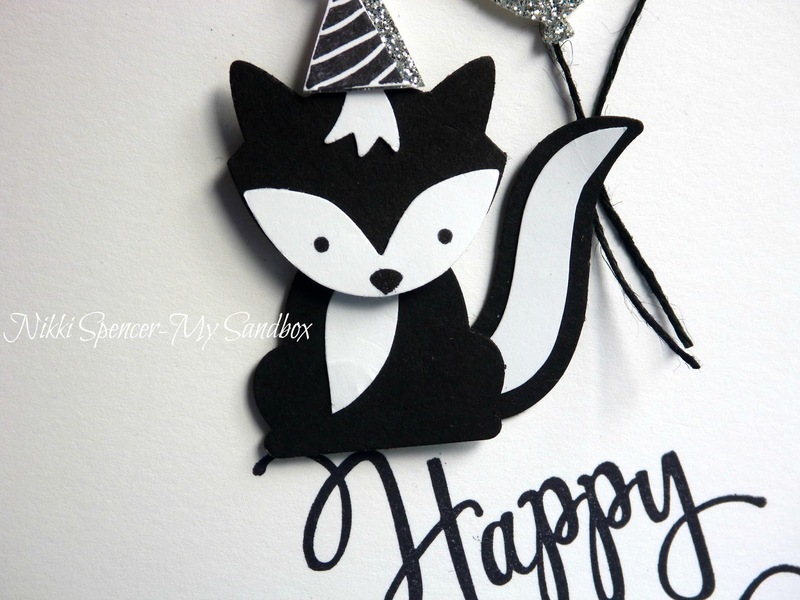 You may have just arrived from the lovely and talented Tanya Boser and her super cute projects, but if not and you would like to start from the beginning, you can click on the banner above or you can continue on your way by clicking the next banner below. 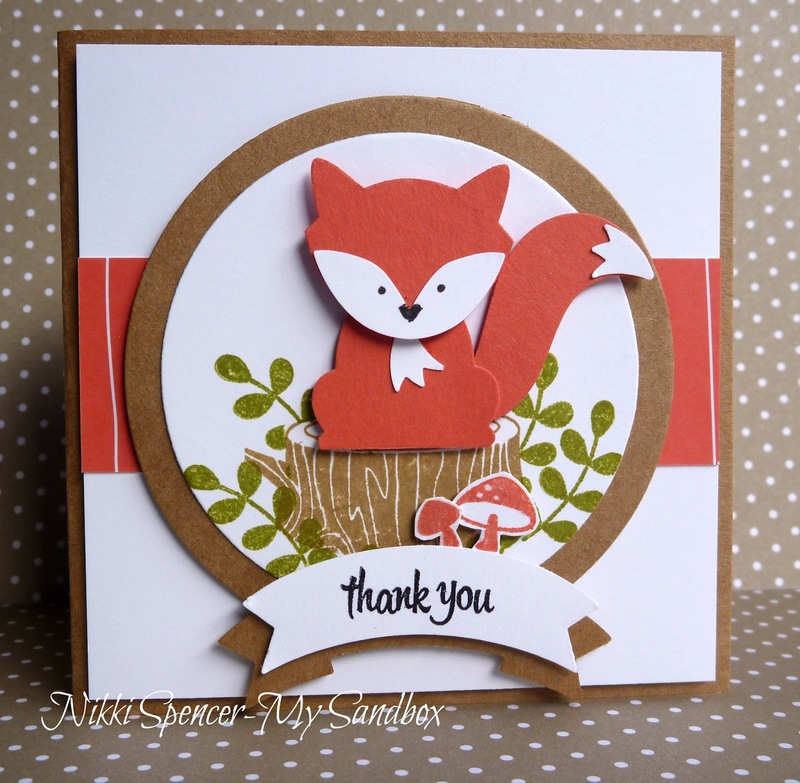 For my "Foxy Friends" project l used Kraft-Calypso Coral-Old Olive and Whisper White for my colour palette. I kept it simple and created a 4x4 thank you card, adding a little detail on the inside too. This week over at Just Add Ink Jan has challenged us to use this lovely colour palette on our projects. I've gone cas for this one using the colours with the "Celebrate today" set from SU and lots of crisp white. 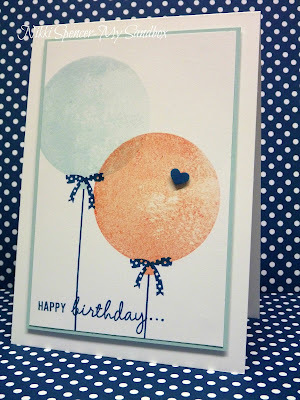 I inked the balloons (stamped off the Calypso) and then using some paper towel, l gently removed some of the ink on the right side of each to create a softer look. 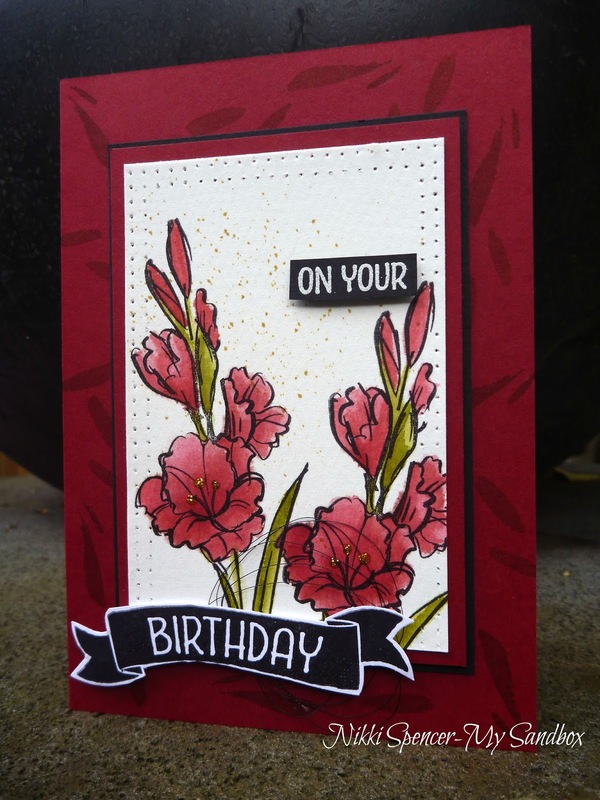 The design team have created some lovely examples using this colour combination so don't forget to pop over and check those out.